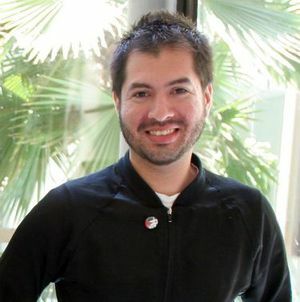 Luis Rivas is a native of Los Angeles, who lives in Echo Park and works in the San Fernando Valley. He currently edits the non-fiction on the online literary journal gloomcupboard.com. He is a contributor to the Communist Party USA paper Peoples World. The Communist Party, USA, is a working class organization that aims to be inclusive of all groups of people in the country. We are a multi-ethnic, multi-racial, multi-generational and multi-gender organization (among a sea of other groups). We make it an intentional effort to be as representative of our diverse country as possible." This page was last modified on 9 November 2014, at 08:35.